Supper clubs, night clubs where meals are accompanied by live music and (usually) dancing, began as private clubs rather than as businesses. 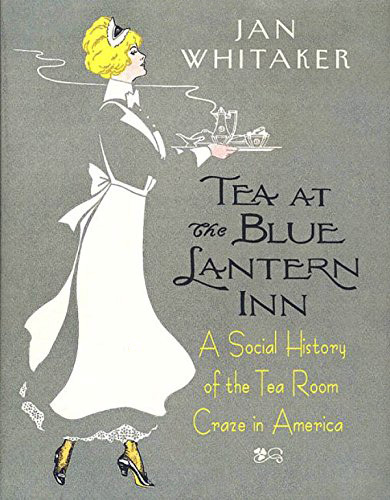 Groups of people who knew each other, often socialites or theater performers, met regularly for late-night meals and entertainment, at either a single restaurant or at a succession of restaurants. The revelry might last until 2 or 3 A.M. if not later. 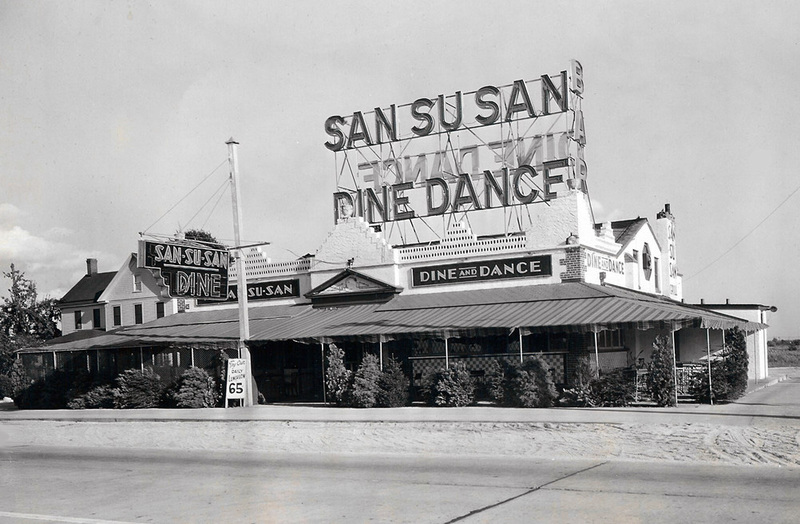 By the 1920s the habit had developed into a type of restaurant catering to fun seekers and open not to the select few but to the general public. 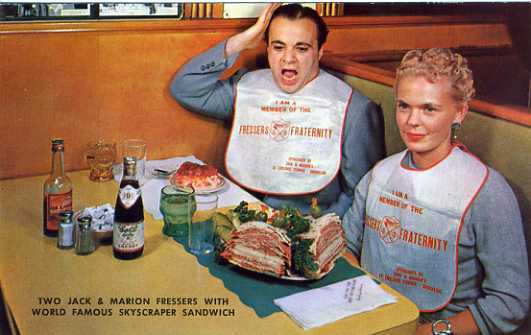 Perhaps because supper clubs had once been associated in many people’s minds with capital-S Society, these restaurants enjoyed an aura of glamour. Although a supper club is a night club that serves food, there are many variations. 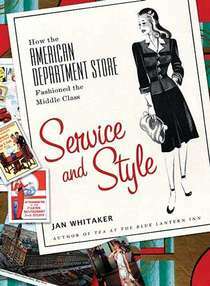 Some were urban, such as NYC’s well-known nightspots El Morocco, the Stork Club, and the Copacabana. But from the 1920s until the decline of supper clubs in the 1970s, many across the U.S. were located on roads outside settled areas. This is particularly true in the upper Midwest. In Wisconsin, where supper clubs have particularly flourished, they have ranged from rustic roadhouses serving barbecue to swanky resort-area clubs. 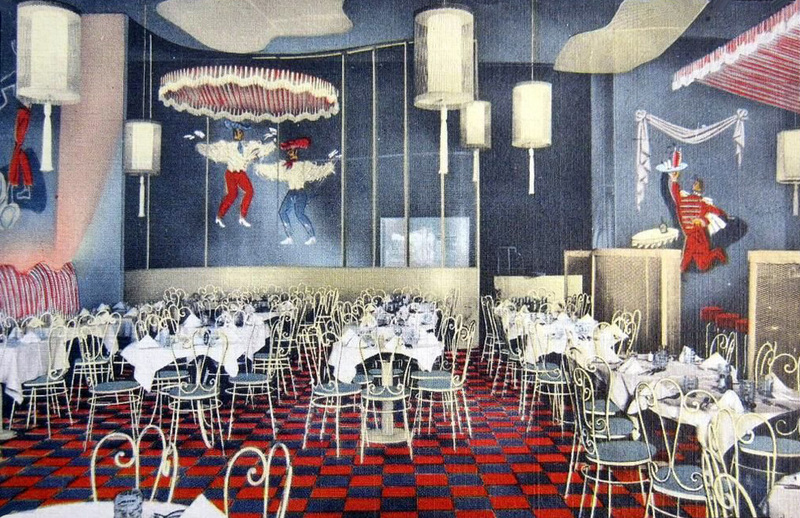 In movies of the 1930s and 1940s, supper clubs were portrayed as places where big stars and popular bands such as Glenn Miller’s played, but far more common were the sort that hosted local musicians. Still, patrons dressed up and enjoyed a night out, dining and dancing, and maybe a floor show, without spending a fortune. 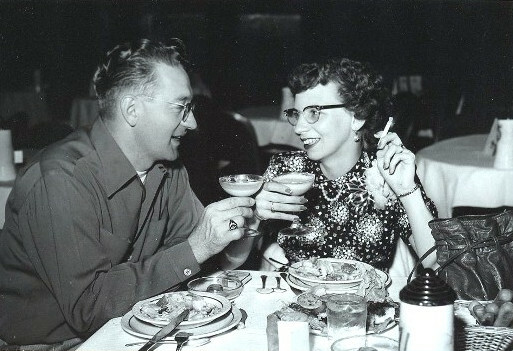 Many a wedding and anniversary party was held at supper clubs across the country. 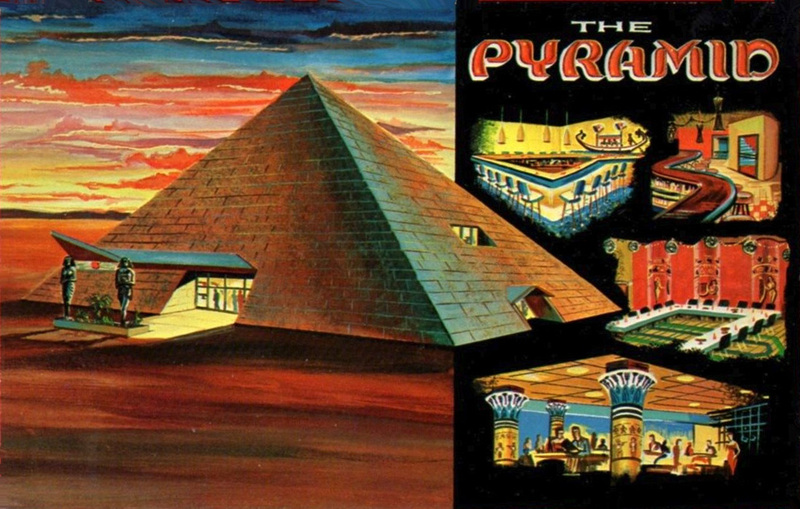 Despite the low point reached in the 1980s and 1990s, supper clubs showed an ability to incorporate trends such as the Tiki-mania of the 1960s and are reportedly making a comeback, now as retro-deco revivals with gourmet food. This has not always been true. 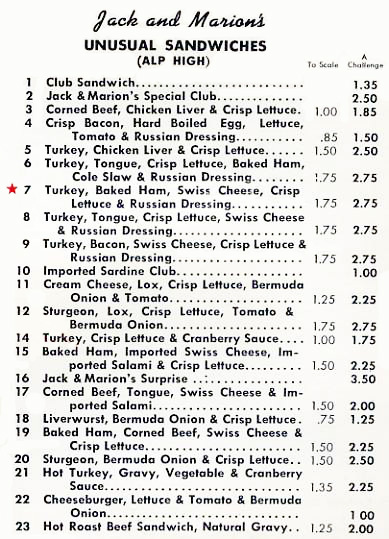 According to menu-planner Lothar Kreck the wise supper club manager of the 1970s saw to it that the menu selections – whether stuffed lobster tails or capons — were prepared in advance of the arrival of guests. The winner of the title “Dairy Princess of Dodge County” was announced at a dairy banquet at the Pyramid Supper Club in Beaver Dam WI in June, 1973. The illustration’s proportions would appear to be a tiny bit exaggerated. 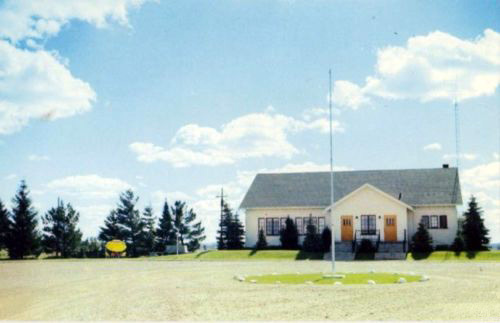 At the other end of the glamour spectrum was the very modest looking Tesch’s Supper Club in Antigo WI, one of the many mom&pop operations. 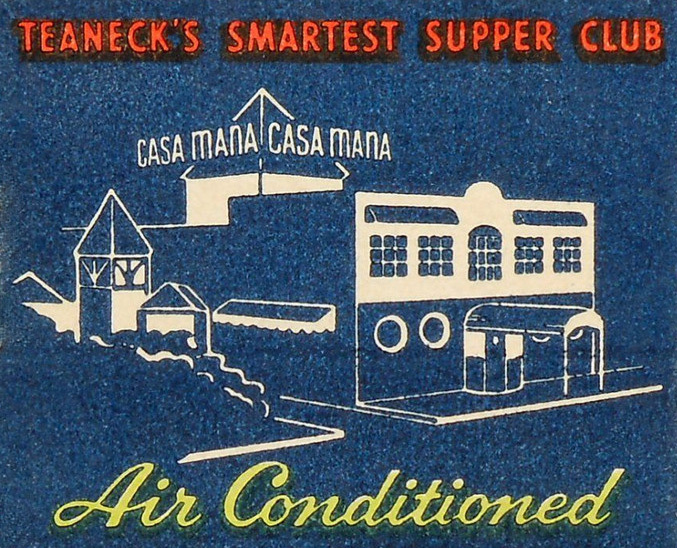 In the 1950s and 1960s The Casa Mana in Teaneck NJ hosted the Lions Club, United Steel Workers, and Democratic Party functions. 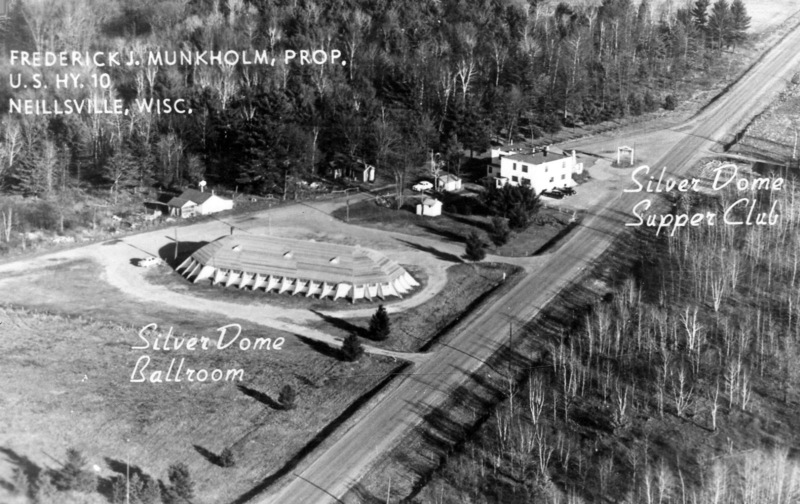 The Silver Dome Supper Club and Ballroom featured dining and dancing in two separate buildings. In Oakland CA, the Mardi Gras Supper Club offered music in a raucous setting. 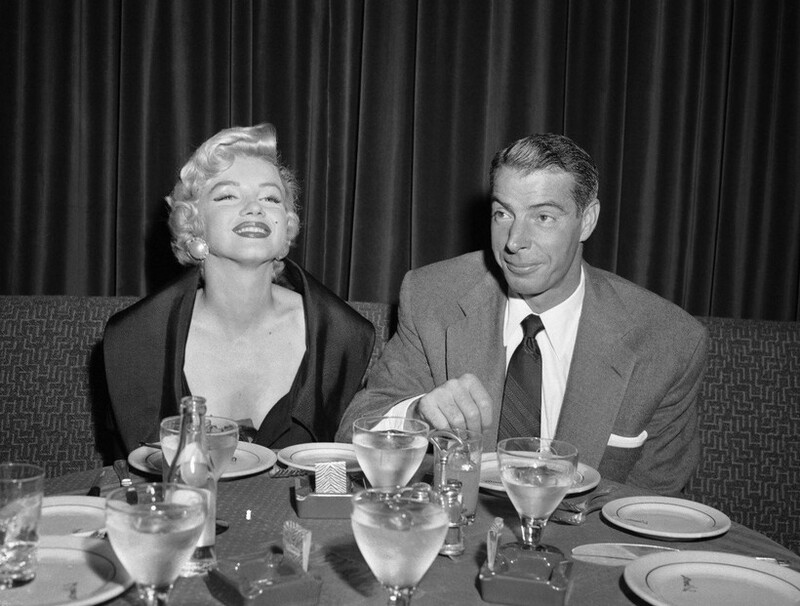 El Morocco in NYC was visited by celebrities such as Marilyn Monroe and then-husband Joe DiMaggio. Did they stay long enough to get some food on their plates? 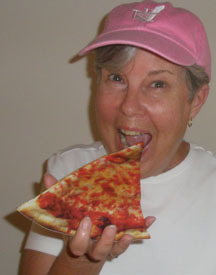 Most supper clubs patrons were not celebrities. 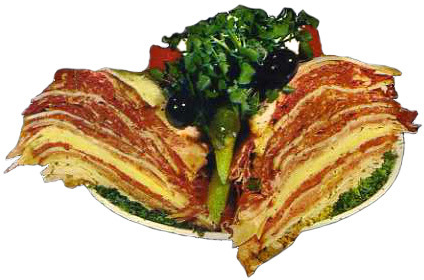 In an earlier incarnation Amato’s Supper Club had been the Roseland Ballroom owned by one of Portland Oregon’s leading restaurateurs, Larry Hilaire. 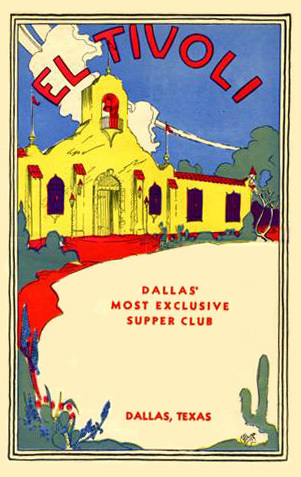 Menu of the El Tivoli, established in 1929 on a former golf course west of Dallas on the Fort Worth Pike. Tiny Tim, famous for his falsetto rendition of “Tiptoe Through the Tulips,” played this Long Island supper club in 1970, a year before the Mineola NY property was put up for sale. 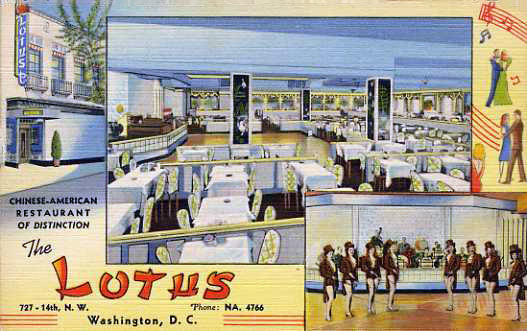 The Lotus, a Chinese supper club, was one of the many that did not use supper club in their name, preferring the term Cabaret Restaurant. Chinese and Afro-American supper clubs were numerous in big cities. 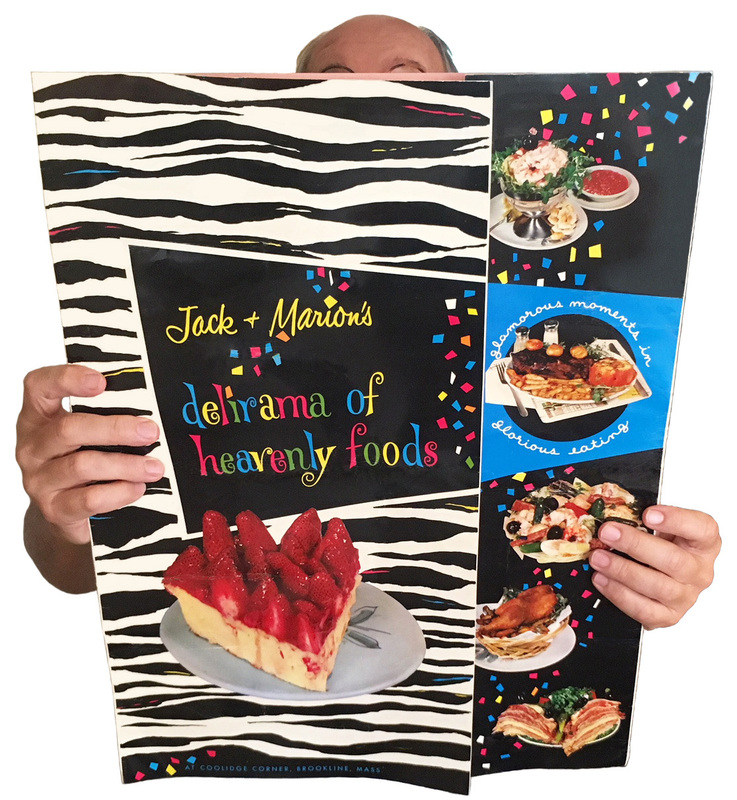 In his book Historic Restaurants of Washington, D.C., John DeFerrari documents both. Club Bali, opened in 1943, featured Sarah Vaughn, Erroll Garner, Dinah Washington, and many other topnotch Black performers.